hahahahahaa.... Oh yeah... and i will talk about this poncho. 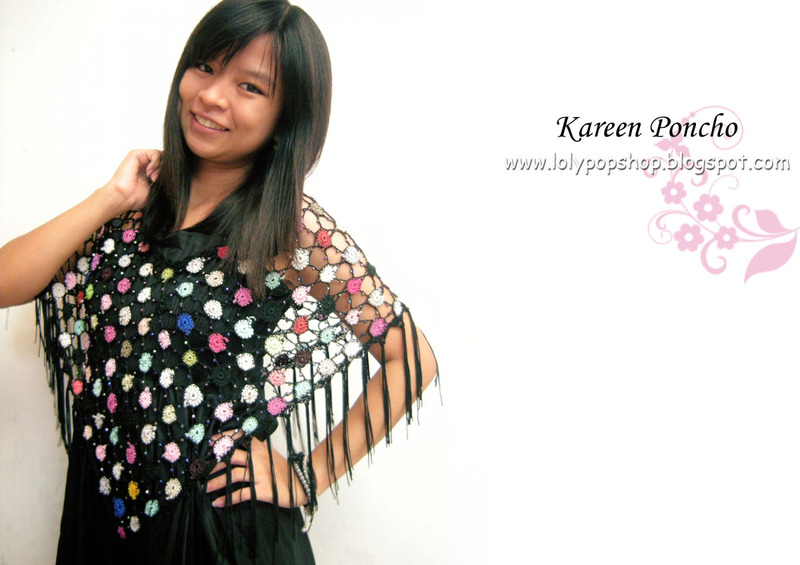 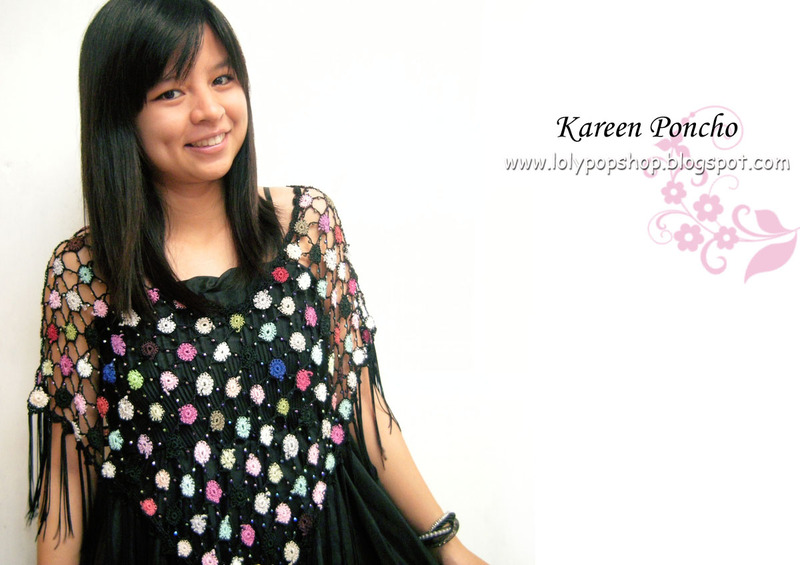 This poncho only one item and ready stock. 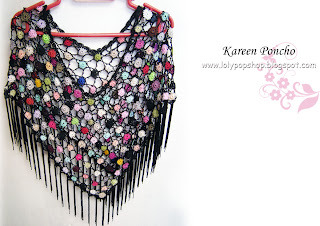 It's good combination from monte chrystall and acrylic yarn..
shining yarn and glamour look, if u want to party, u can wear this. 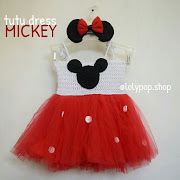 So Grabb it fast Guys.. because only one stock ^^ and i can't make it again , because no stock yarn again!